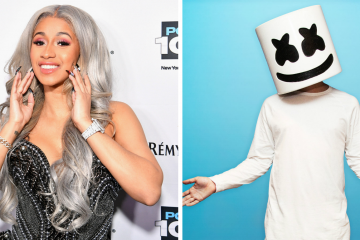 So far, no rappers have announced anything with him, but we’re going to predict anything in the hip hop realm will be announced by a featured artist first. The collaboration he lightly teased with Tyga and Chris Brown last year should be one of them, but he could have been on a purple patch from there to now. 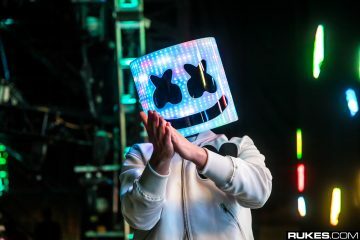 Marshmello will resume touring with a performance at KAOS in Las Vegas, Nevada on April 4th, 2019. Stay tuned to see exactly how much content he has in his arsenal.